For these roles it is essential to be innovative and dynamic, possessing passion and drive for achieving personal and team successes. These teams leverage product knowledge, market intelligence, communication, and effective sales and marketing skills to cultivate client relationships, lead the sales generation process, and ensure our competitive presence is dominant in our industry marketplace. 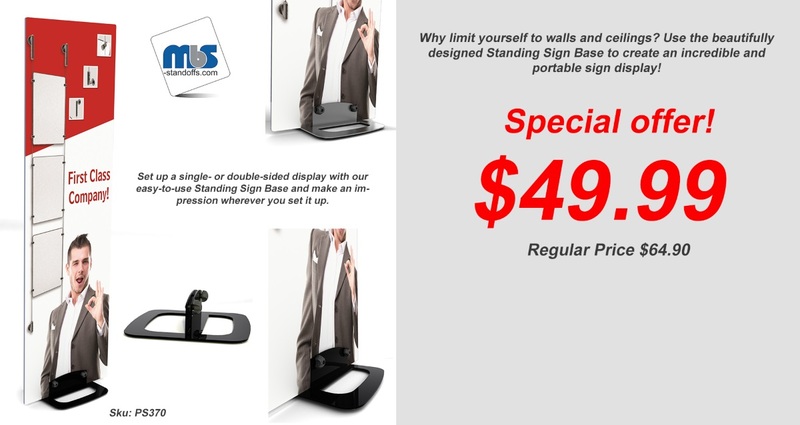 Mbs-standoffs.com aims to be one of the leaders in the Signage e-commerce space. Founded in 2007, we have grown tremendously over the past years and are looking to expand our software infrastructure to support further growth. If you thrive in a fast paced goal oriented environment you will fit in great here. MBS is a hardware company from Tampa, Florida. We are expanding throughout the United States at a very quick pace. With new location in Nevada and Illinois in the past 12 months. We are looking for a warehouse associate, who is reliable, hard-working, and enthusiastic to join our growing company. We are an expanding company seeking a talented, ambitious CAD Designer, looking to grow with a Tampa-based interactive company where the sky's the limit.